Running a half-marathon is never easy, and this one was full of successes & struggles. Plus, we found a great trick for muscle recovery! 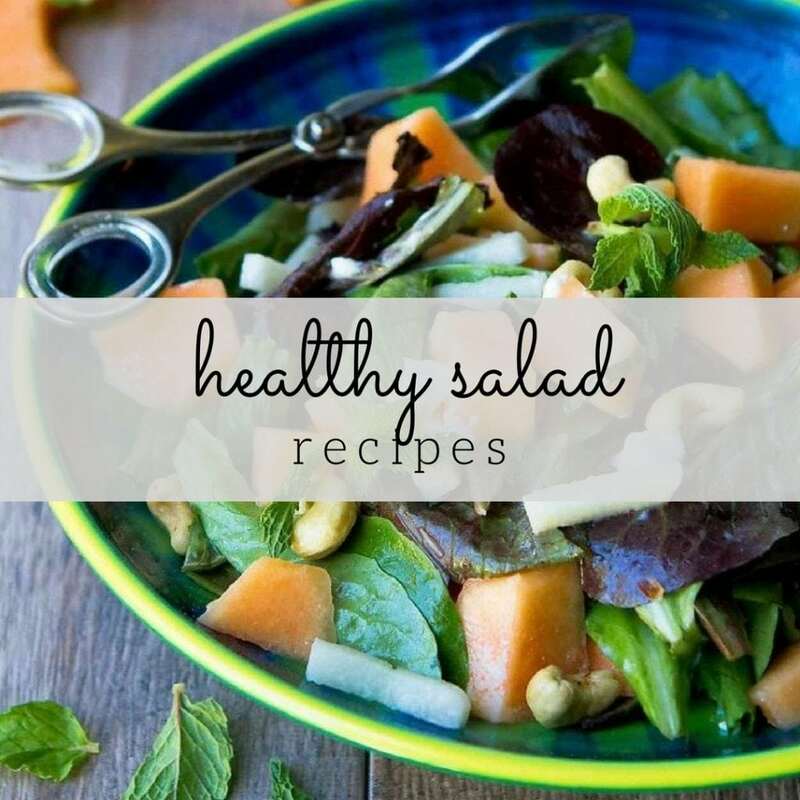 Thank you to Choose Cherries for helping me to share this recipe with you..
What a day we had last Saturday! My husband (Steve), our 12-year old son (M) and I dragged ourselves out of bed at 3am and dutifully pulled on our running clothes. Everything was laid out the night before…clothes (with bib numbers firmly attached), bread with peanut butter, bananas, shoes, clothes to keep us warm at the start line and plenty of water. The day had finally arrived. It was M’s first half-marathon. His nerves were jangling loudly, and Steve and I were so excited to be a part of his big day. 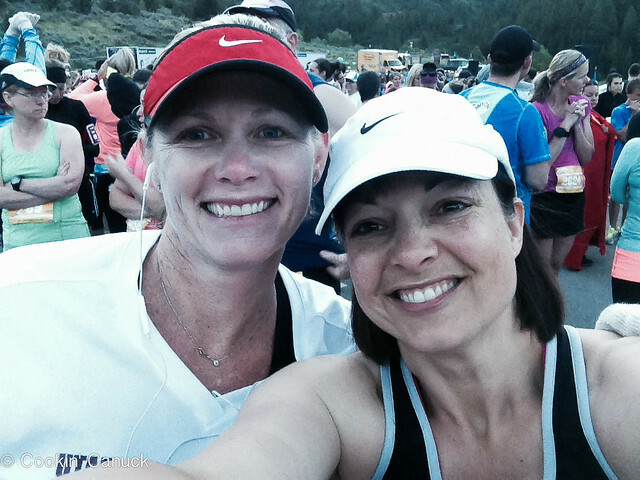 My running partner and friend, Staci, picked us up and we drove the 20 minutes to the finish line of the American Fork Half-Marathon to catch the buses that drove us up the canyon to the start line. Driving UP the canyon meant that we would be dropping 1741 feet over the course of 13.1 miles. If you have ever run, walked or hiked downhill for any distance, you likely know that your quads and calves start screaming at you partway through and that the days following involve walking down the stairs backwards or sideways. But we had a handy little muscle recovery weapon on our side. More on that in a moment. Staci and me at the start line. This day was about M and his quest to finish the race. Most of his training was with Steve, now that he’s faster than his dear old mum, and the two of them planned their strategy to make their way through the course. The goal? To finish and to feel good. Staci and I hung back and took things at our own pace, enjoying the beauty of the American Fork Canyon and hoping that our downhill training paid off. For a variety of reasons, this was NOT the run of my life. I didn’t set a PR (personal record), but it didn’t really matter that day. For me, the day was about M and I hoped that he was having a good run and a great experience. I struggled my way to the finish line (it wasn’t pretty) and found Staci (we had agreed to split off partway through the race). The girl had blown down the course and set a PR! We finally met up with Steve and M, and my in-laws and younger son (T), who were there to cheer us on at the finish line. M was glowing with excitement and he couldn’t wait to tell me his result. After really pushing himself through the first two-thirds of the course, he began to struggle a little at mile 10 (I felt his pain…that was a tough part for me, too). But he gathered his mental strength, steadied his pace and pushed himself through the final miles. Steve laughed as he told me that M took off in a sprint in the last block and a half. It was all he could do to catch up to M so that they could cross the finish line together! M finished the half-marathon in 1:41:09 (7:43 pace), coming in third in his age group and 258th out of 2500 runners! He was beyond excited and we were so proud of his effort! Typically after a marathon or half-marathon, Steve and I want to do nothing but sleep, and moan and groan about our aching muscles. After the downhill course, we were waiting for the aches and pains to settle into our quads and calves. Sure, our legs felt tired and we had a bit of soreness, but it was nothing like what we had experienced in our downhill training runs a couple of weeks prior to the race. There wasn’t a single incident of side-stepping down the stairs or stiffening up as we got up from the couch after watching a World Cup game. 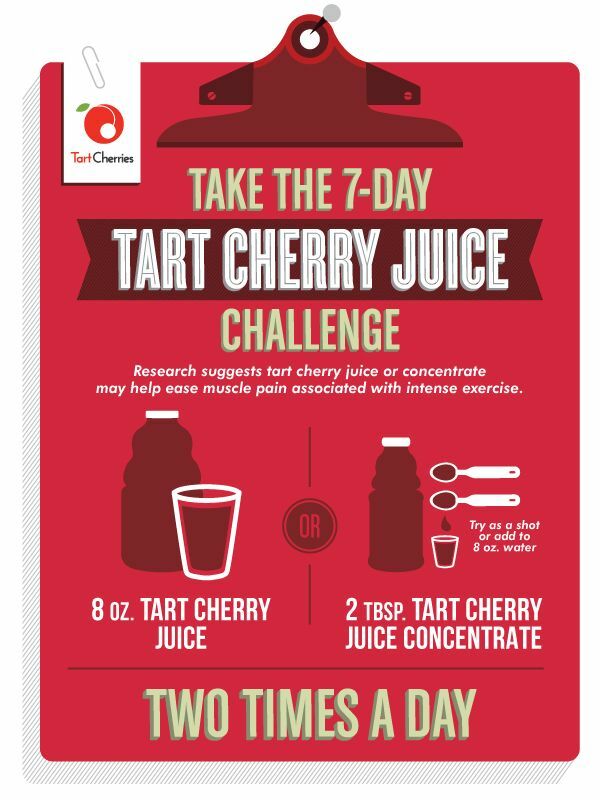 As I mentioned before, Steve and I both took on the 7-Day Tart Cherry Juice Challenge. In a recent study, it was shown that drinking two doses of tart cherry juice per day leading up to an endurance event can decrease the oxidative stress and temporary inflammation typically experienced during such an event. We diligently drank the juice, either straight (I look forward to this every day) or in smoothies or popsicles every day leading up to the half-marathon. But we have seen such a difference that we have continued to drink it twice a day since the race. Steve signed up for a marathon in September, and M and I have our eye on a half-marathon a week earlier. Steve and I are so convinced that the tart cherry juice is helping our muscle recovery that we will be drinking it every day leading up to the races (and probably beyond).
. With the concentrate, you will only need 2 tablespoons each time (mixed with 8 ounces of water), so it lasts a long time. Disclosure: This post is sponsored by Choose Cherries . All opinions expressed are my own. 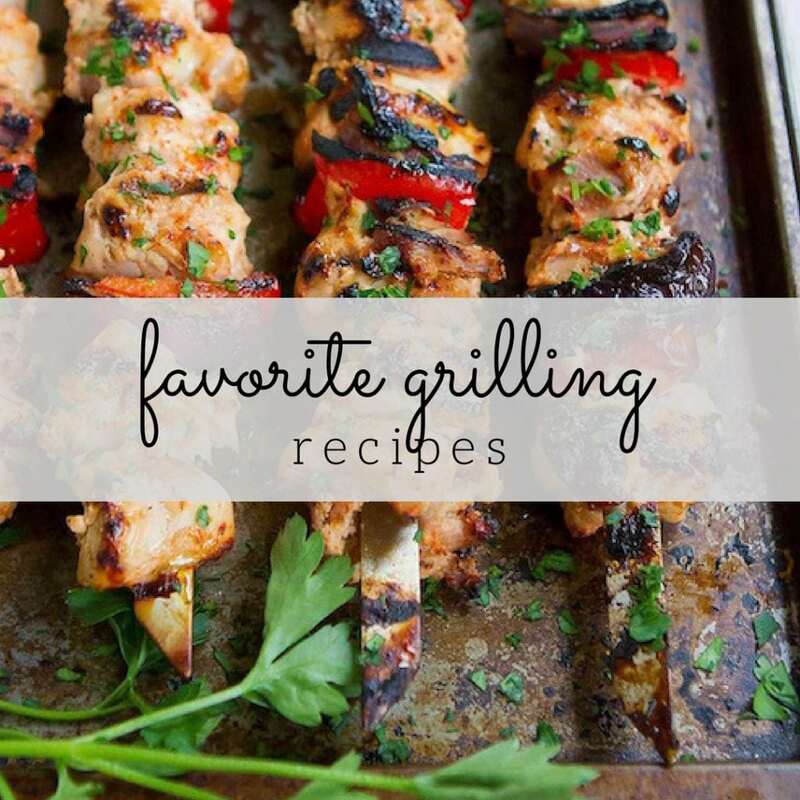 Also, this post contains links to my Amazon affiliate page. Any revenue made from sales through these links helps to support this blog. Thank you! Thanks, Kelley! It was a fantastic weekend for all of us. 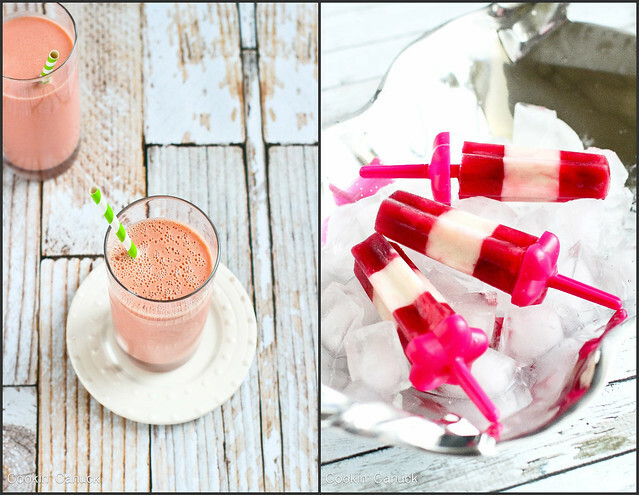 And yes, those tart cherry popsicles were a huge hit here! Great result M! 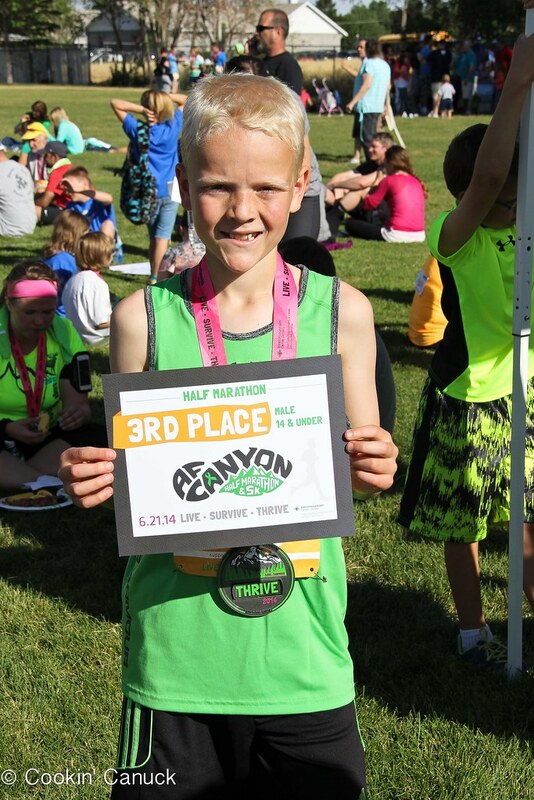 What readers should know is that M. plays soccer and his distance running has so improved his performance on the soccer field that it was one of the reasons he was recently moved up to his club’s premier team in his age group. That makes this half marathon really sweet! You’re so sweet, Liren! 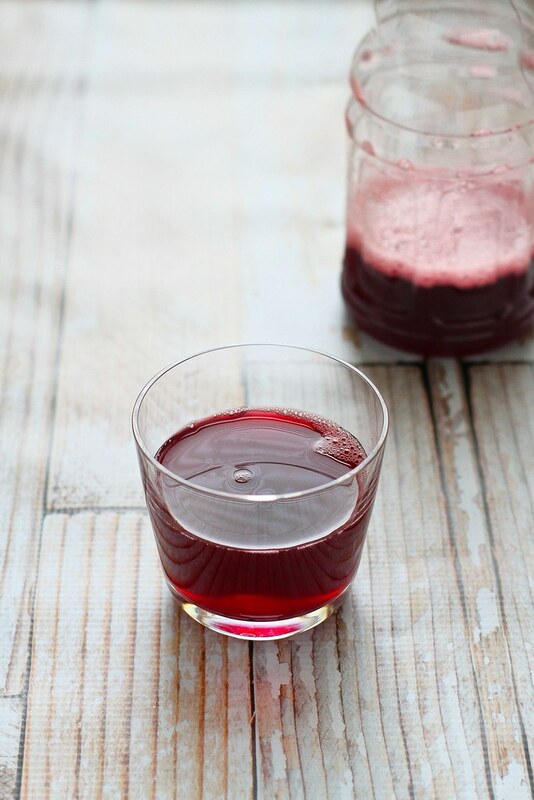 Yes, there are a couple of studies about the effectiveness of tart cherry juice in reducing oxidative stress and muscle soreness with cycling, weight lifting, etc. Drinking it has become a part of our daily routine. What a great story! So proud of you and your son! Thanks so much, Jenny! We were so proud of his effort and dedication, and were thrilled that he enjoyed the whole experience so much. Way to go M! That’s awesome! 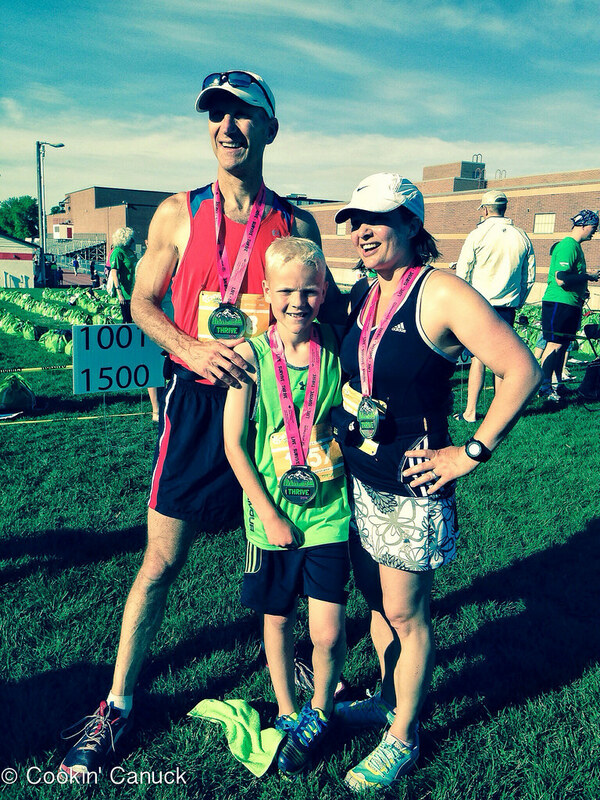 So fun that your family runs races together! I really need to try drinking cherry juice. 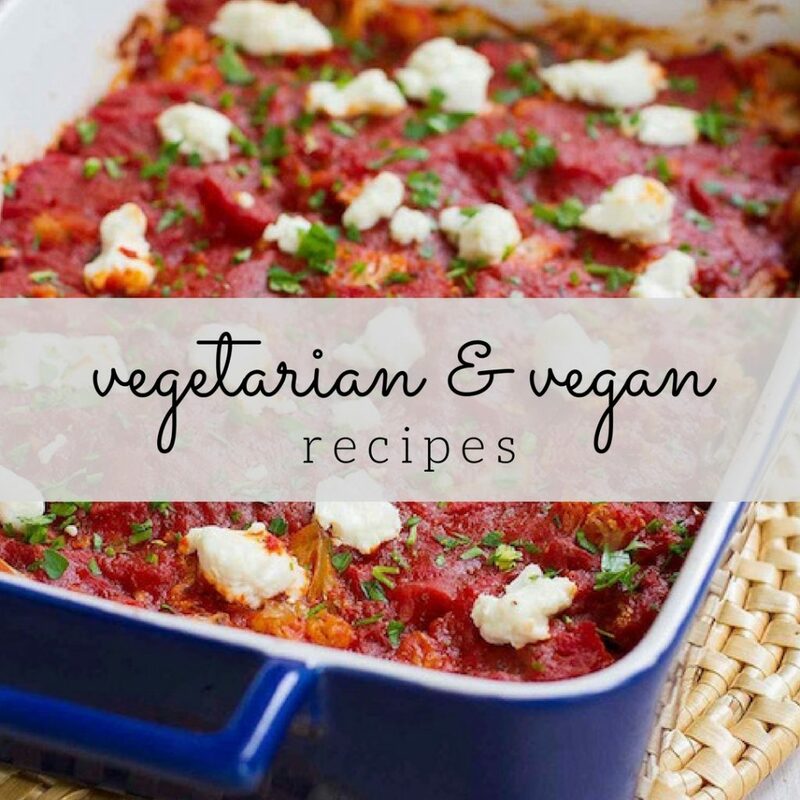 Definitely sounds like something I should incorporate into my routine! Wow, that is SO awesome for your son. A great first half, you and Steve must be extremely proud. 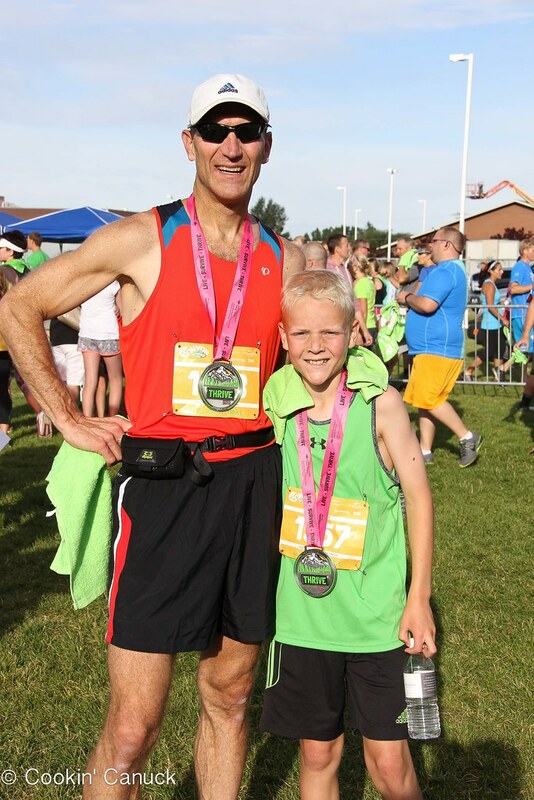 Wow, 12 years old and running halve a marathon. You must be proud! I’m training for my first halve marathon in June but I guess I’ll won’t be as good as your son, haha. He’s good motivation though, so thanks for sharing!